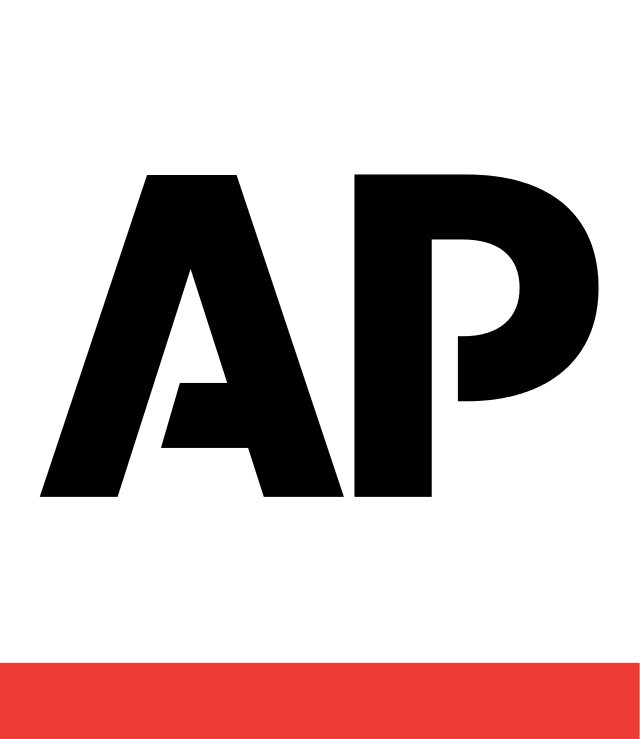 ISTANBUL (AP) — New Zealand's deputy prime minister said the gunman accused of killing 50 people in two mosques in the South Pacific nation would spend the rest of his life in isolation in prison and called for solidarity to eradicate "hate-filled ideologies." Peters' attendance comes amid controversy sparked by Turkish President Recep Tayyip Erdogan who, at election campaign rallies, has been screening video clips of the attack, despite efforts by New Zealand to prevent the video's spread. Erdogan also drew Australia's ire for comments suggesting that Australians and New Zealanders with anti-Muslim sentiments would be sent back in coffins like their ancestors who fought against Turks in the World War I Battle of Gallipoli. Peters took a conciliatory tone on Friday, welcoming comments by Turkish Foreign Minister Mevlut Cavusoglu, who said at a news conference at the end of the OIC meeting that Australians and New Zealanders visiting Turkey would be still greeted warmly at Gallipoli remembrance ceremonies next month. "We are returning home to New Zealand with a grateful assurance that our people will come here to commemorate Anzac and will be as welcome as they always were," Peters said. Peters said, however, that he didn't discuss Erdogan's use of the footage with Turkey's foreign minister or president though it was widely expected that he'd raise the issue. Erdogan later on Friday again showed an excerpt of the video at an election rally in the central city of Konya. Speaking at the emergency session, Peters told representatives of Muslim nations: "no punishment can match the depravity of his crime but the families of the fallen will have justice." He also screened moving photographs of New Zealanders mourning the victims. Brenton Harrison Tarrant, a 28-year-old Australian, was arrested and charged with murder in the New Zealand mosque attacks. Tarrant livestreamed the attack and released a manifesto describing his white supremacist views and how he planned the shootings. The OIC, in a statement, urged all countries to refrain from statements or policies that associate Islam with terror and extremism. It also demanded that March 15 — the day of the Christchurch attack — be marked as the International Day of Solidarity Against Islamophobia. "Politicans who pave themselves the road to power by alienating Muslims and creating enemies out of refugees, must pull themselves together," he said. "If we don't show our reaction in a strong manner, the neo-Nazi virus will engulf the body even more," Erdogan said. "If we don't raise our voices, Western governments will not disrupt their comfort."